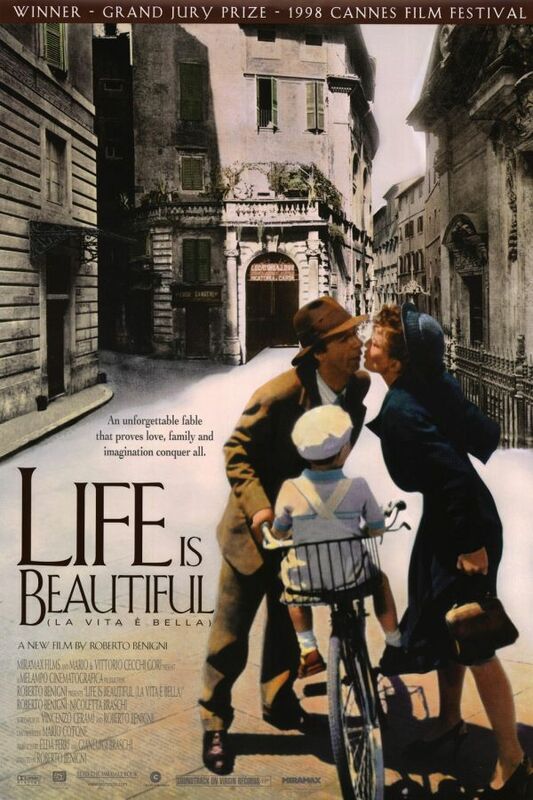 Life is Beautiful font here refers to the font used in the poster of Life is Beautiful (La vita è bella), which is a 1997 Italian comedy drama movie that centers on a Jewish Italian book shop owner, who must shield his son from the horrors of internment in a Nazi concentration camp. The font used for the movie title in the poster is probably Schneidler Initials designed by F.H. Ernst Schneidler in 1994. You can purchase and download the font here. The Schneidler Initials font identified above is not available for free, please follow the link above and purchase the font. Meanwhile, you can take a look at our collection of fonts for cars, pop music and apparel as well as round-ups of new & fresh fonts around the web. In addition to Life Is Beautiful, Schneidler Initials typeface is also used in the following logos, movie posters or album covers etc., including: Tears of the Sun, The Duchess, The Last of the Mohicans.